The Jenoptik Gryphax Arktur 8 megapixel microscope camera is a research grade microscopy camera that uses a back illuminated color sensor that allows light to be easily absorbed in the active layer of the sensor, resulting in greater quantum efficiency. The images below were captured using the Jenoptik Arktur camera. 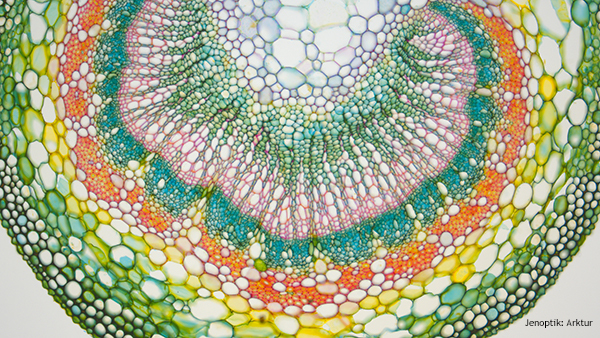 Image of Ginko captured at 100x magnification with the Jenoptik Gryphax Arktur camera. 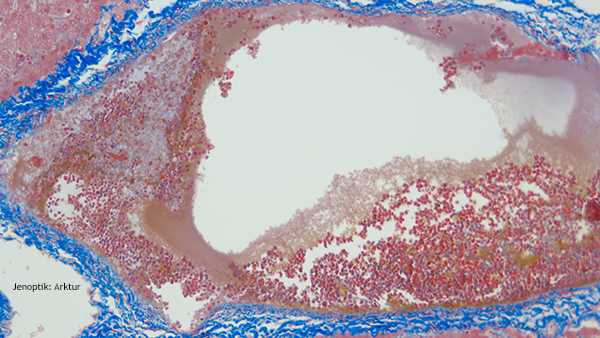 Image of a thin section of the liver captured at 200x magnification with the Jenoptik Gryphax Arktur camera. 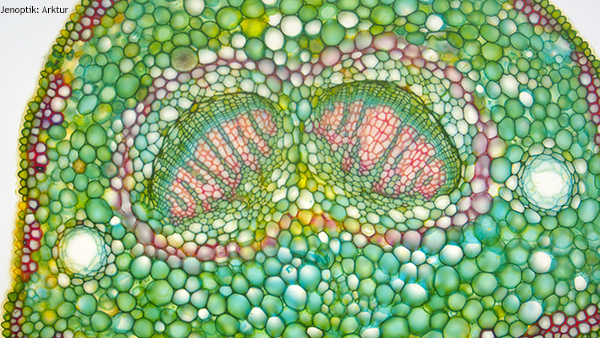 Image of Rosa under the microscope captured at 100x magnification using the Jenoptik Gryphax Arktur camera. 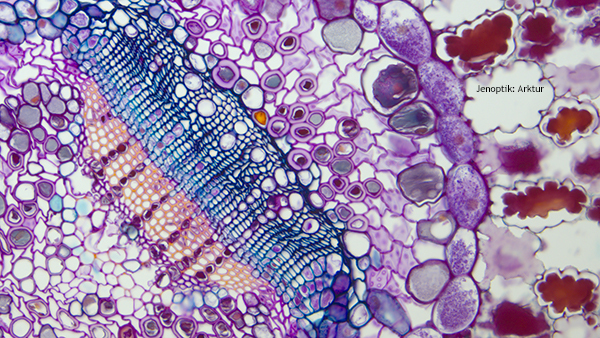 Image of Pinus (pine) under the microscope at 100x captured with the Jenoptik Gryphax Arktur camera. 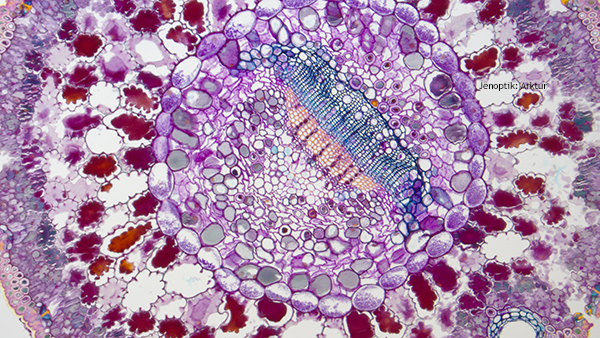 Image of Pinus (pine) captured at 200x magnification under the microscope using the Jenoptik Arktur microscope camera.